alliantgroup hosted their “Generation STEM” scholarship award luncheon for the winners of its Greater Houston Area STEM Scholarship awards. Six Greater Houston Area high school seniors were awarded a $5,000 scholarship help them pursue their dream of a STEM degree. The luncheon took place on Tuesday, January 29 at alliantgroup’s global headquarters in Houston. FOX26 Houston meteorologist John Dawson served as emcee for the event. 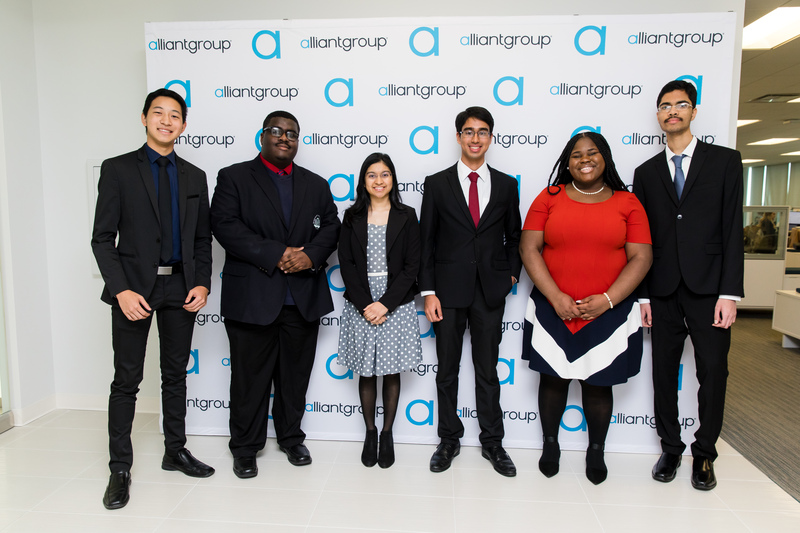 The scholarships are a part of alliantgroup’s STEM Scholarship program, which awarded a total $240,000 last year to students who have dedicated themselves to STEM educations. alliantgroup is now accepting applications for the next round of their STEM Scholarship Program.